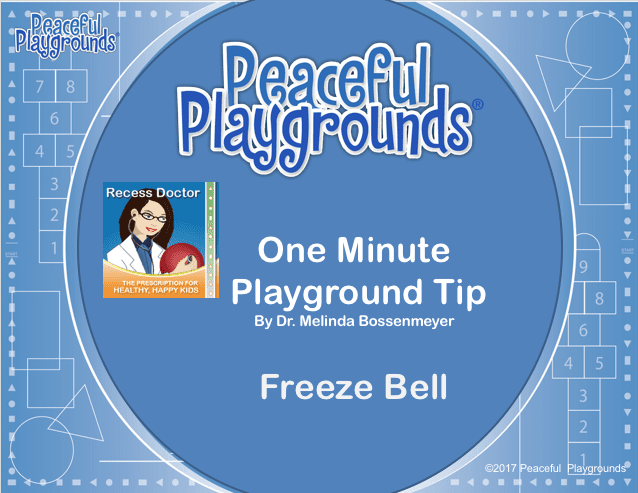 Monthly Peaceful Playgrounds Tip : Play Nice! 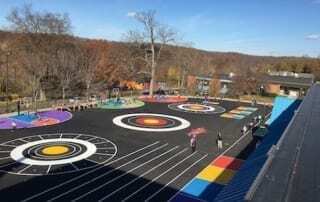 By Melinda Bossenmeyer|2018-12-06T11:55:28-07:00July 15th, 2018|Announcement, Recess|Comments Off on Monthly Peaceful Playgrounds Tip : Play Nice! 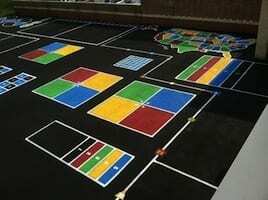 Should principals fight for recess? 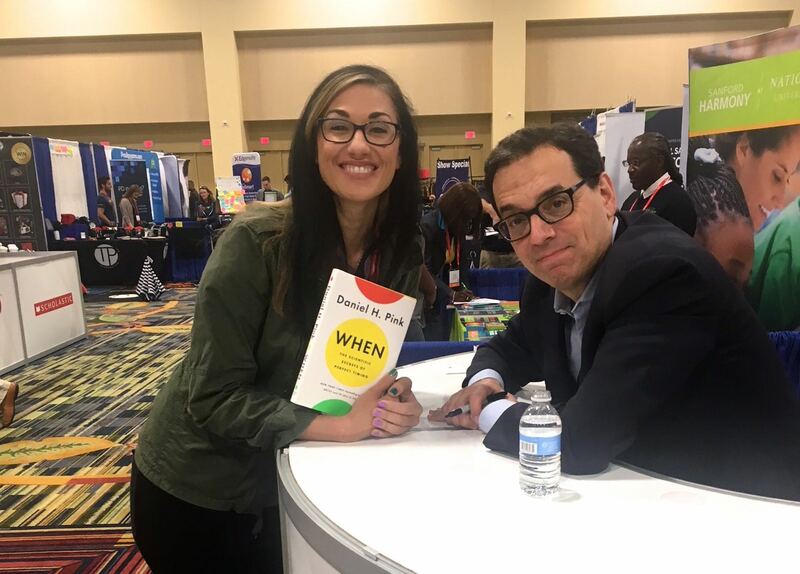 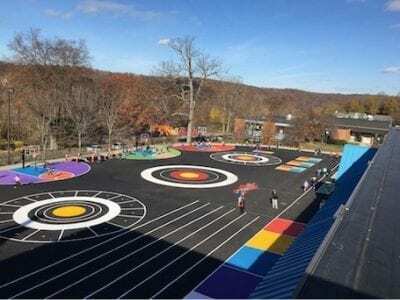 By Melinda Bossenmeyer|2018-07-10T10:28:54-07:00July 10th, 2018|BLOG, Recess|Comments Off on Should principals fight for recess?